So I’ve been quiet lately, only because I’ve been in hospital everyday (Monday to Friday) and just chilling out. I’m feeling more like myself at the moment, singing along in the car to my old favourite tunes and just being me … A complete geek! I do unfortunately now have an abscess that can’t be treated until radiotherapy is finished and they assess my ability to heal so until then I get to have a face that is a bit swollen. But I am on antibiotics which is helping to take down the swelling. 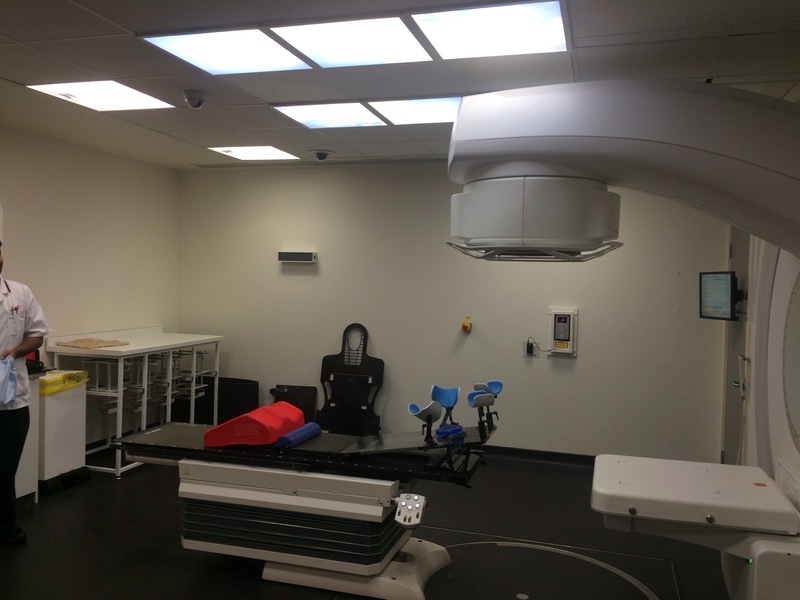 I’m also nearly done with radiotherapy now! Two more sessions to go (I’ve had 13) it’s really nice in the Worcester oncology centre, the receptionists are two lovely ladies who are really friendly and check me in each day before I even get to the desk and the radiology team are brilliant. They call me the ‘secret agent’, as I have a different look everyday and today was no different I rocked up in my new wig that I got yesterday, thanks to my mom and dad! Stourbridge now has a wig shop! 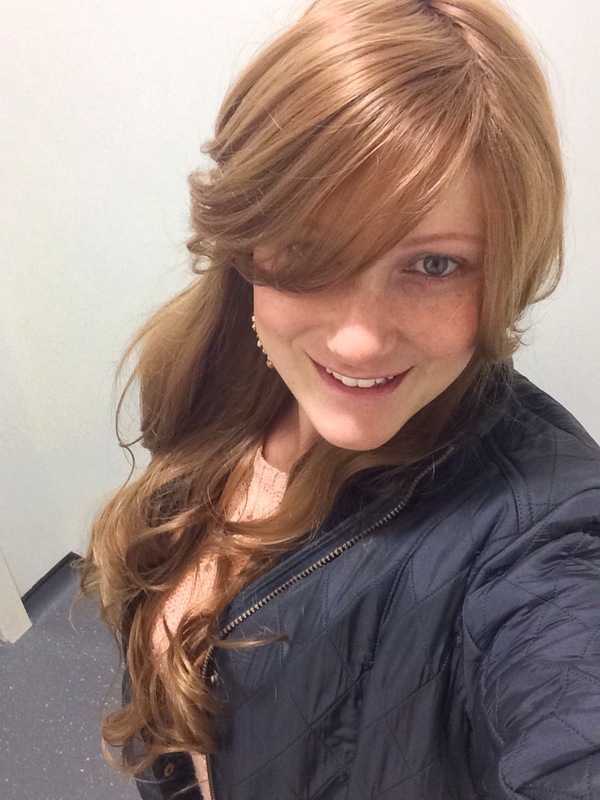 And when we we’re walking to get a Sunday lunch I darted in and tried on a few wigs and got this baby! Excuse the terrible photo it was taken in the hospital changing room early this morning! But 26inches of gingery / brown / golden hair let’s call it strawberry ash-blonde/ brown 😂. So, anyway radiotherapy is going well, I was a little sore from the position my arms have to be in for the beams to zap me. 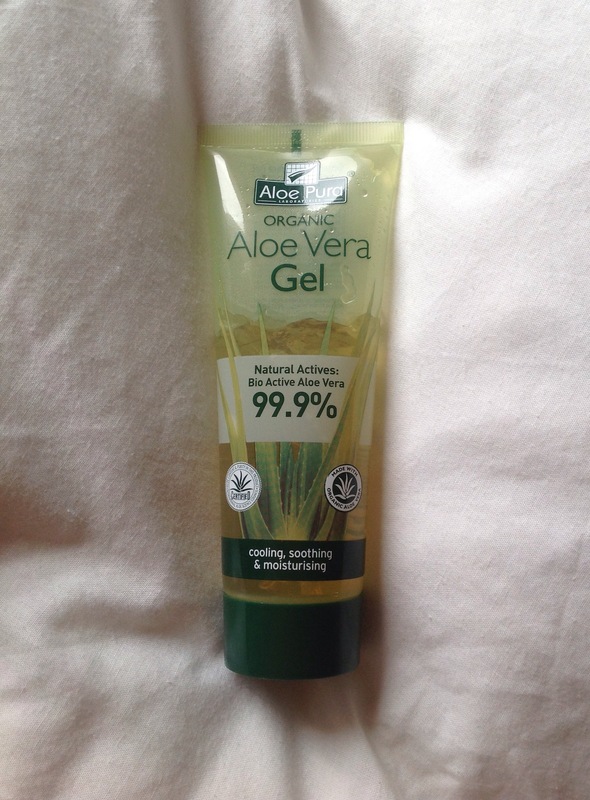 But I’ve been using twice daily pure Aloe Vera gel which is totally natural and organic. And for me has kept the red and soreness at bay which is a common side effect of radiotherapy. 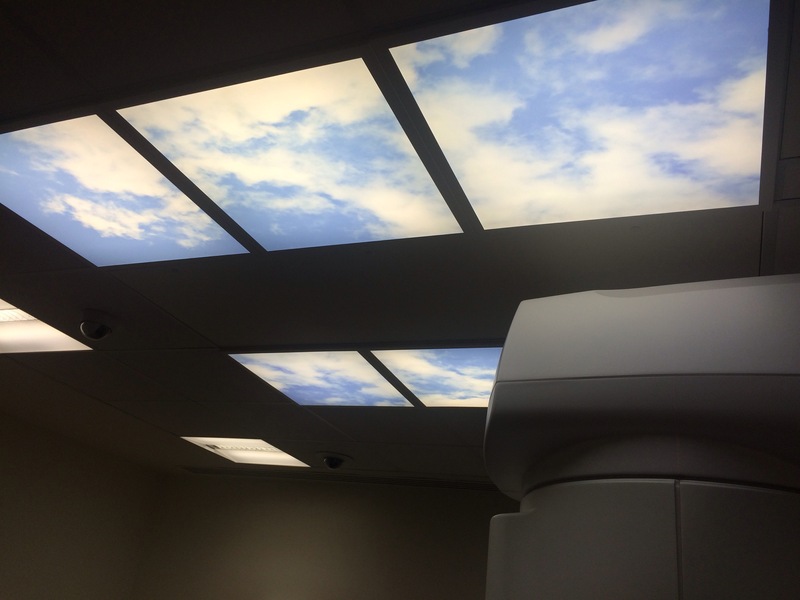 The new building at Worcester hospital is amazing and the radioactive room as I call it, is friendly, I know friendly is a weird thing to say, but all the staff are friendly and the lights have clouds over them and music is playing for you the whole time the beeps go off and you get zapped. That round bit on the top moves to a few different positions and zaps you for around 15 seconds or 7 seconds at a time 6 times in total it’s about 60 seconds of radiotherapy. And I keep my wigs on each time! And smile, and stare at the clouds! And get zapped! 2 days time I will have finished active treatment 😁 and then to discuss the long term plan! But I am super excited to be coming to an end of daily treatment.